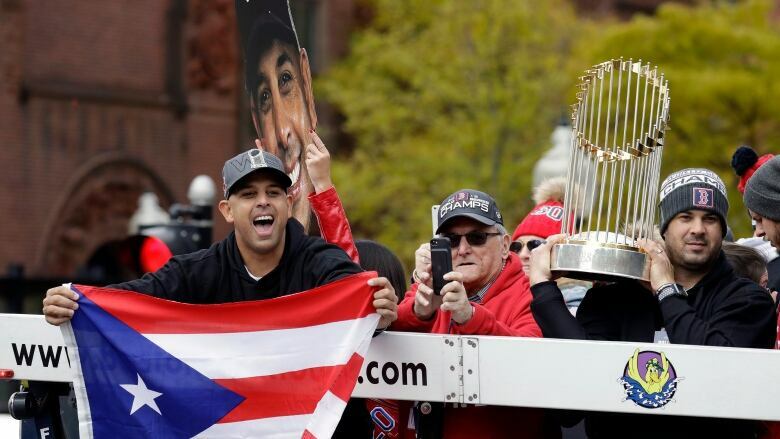 After 86 years without a single championship, the Boston Red Sox and their fans make no apologies for their recent embarrassment of riches. 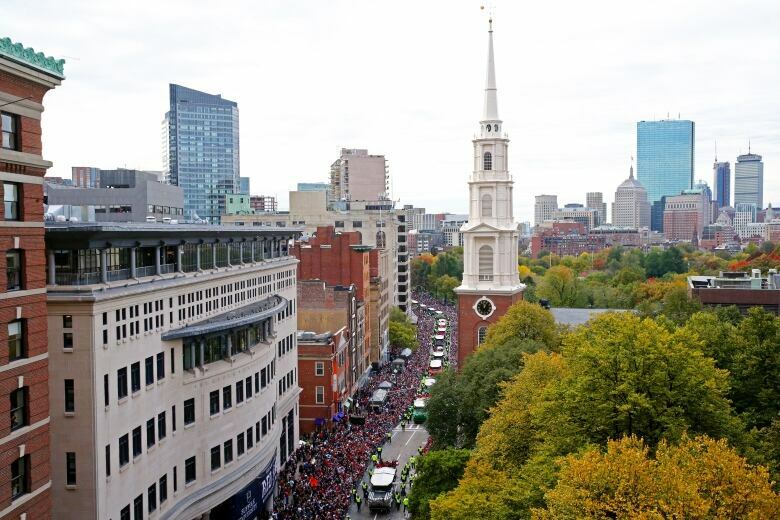 Confetti cannons boomed and huge crowds of fans accustomed to the success of their beloved sports franchises cheered wildly as duck boats ferried the Red Sox on a parade through city streets to mark the team's fourth World Series championship in the past 15 years. The Red Sox also won the World Series in 2004, 2007 and 2013 after previously not winning since 1918. Noting the often fickle nature of fans, Cora joked that some might have been ready to have him fired when the team was down 4-0 in the seventh inning of Game 4 of the World Series, with the Dodgers seemingly on the verge of evening the series at that point. 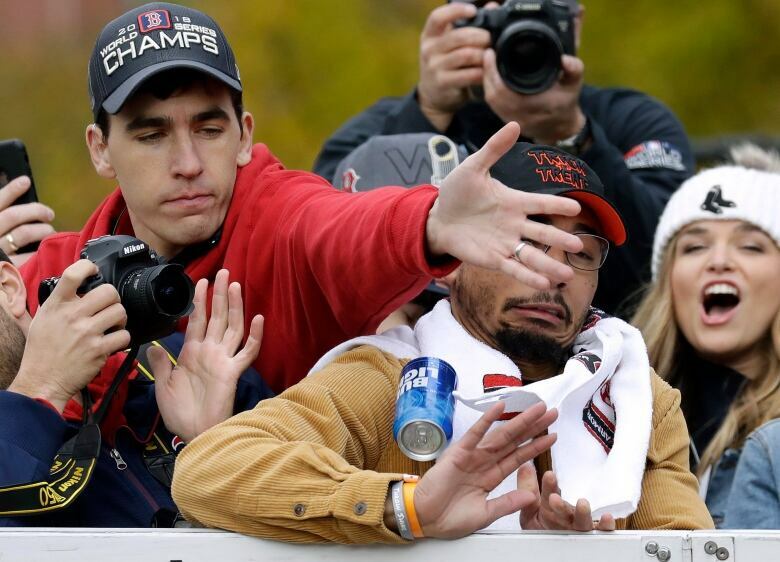 But the Red Sox rallied to win that game and wrapped up the title the following night.